A handyman’s hideaway? A private space or cozy place? For storage or leisure? 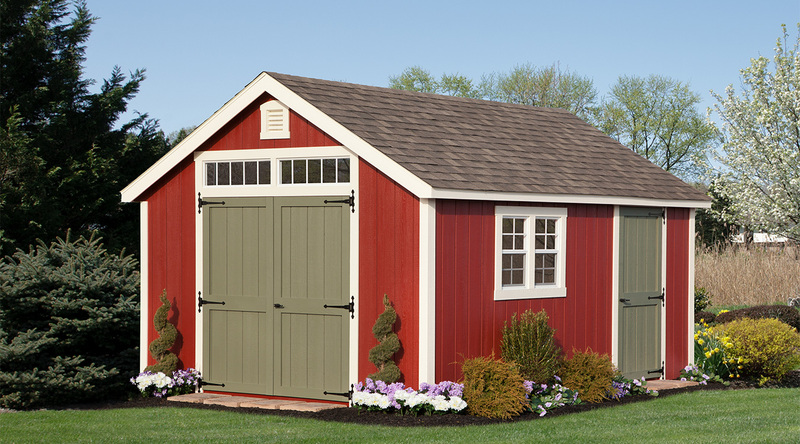 Whatever your reason for selecting a new shed, let House of Stars create a building that complements your landscape and simplifies your life. 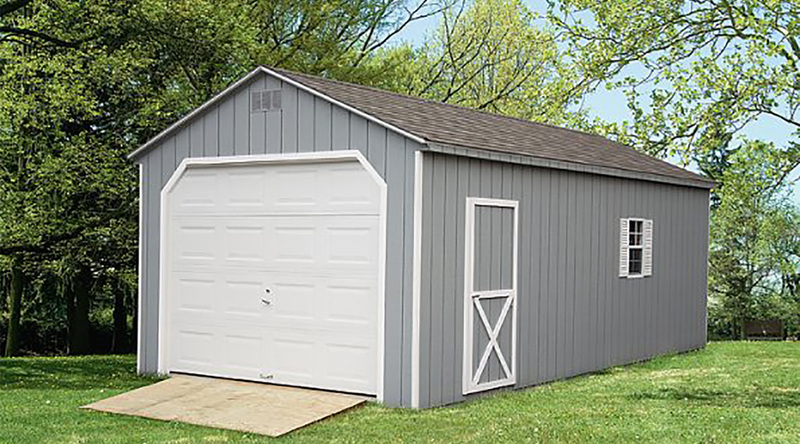 Starting with our Cape roofline, add a porch, transom dormer, overhang or offset dormer for the perfect SheSHED, pool house, studio, workshop, or guesthouse. 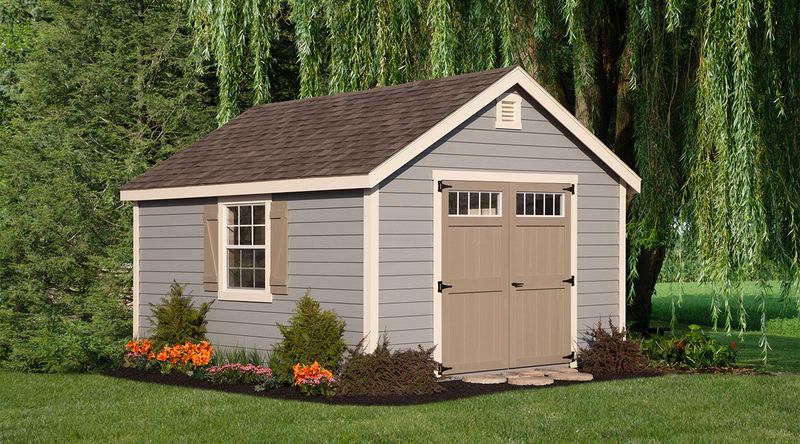 We’ll create a cozy backyard retreat just the way you want it.